(1)(b) A person who drives a motor vehicle or vehicle while impaired by alcohol or by one or more drugs, or by a combination of alcohol and one or more drugs, commits driving while ability impaired. 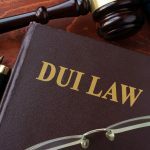 Driving while ability impaired is a misdemeanor, but it is a class 4 felony if the violation occurred after three or more prior convictions, arising out of separate and distinct criminal episodes, for DUI, DUI per se, or DWAI; vehicular homicide, as described in section 18-3-106 (1)(b), C.R.S. ; vehicular assault, as described in section 18-3-205 (1)(b), C.R.S. ; or any combination thereof. 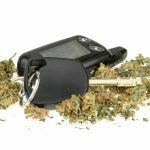 Driving While Ability Impaired is a lesser charge, compared to Driving Under the Influence, or DUI, but it is still a serious offence that can have severe consequences! These charges typically indicate that the presence of the intoxicating substance in the vehicle operator was not over a certain amount. However, there are a number of factors that go into the process of determining guilt. 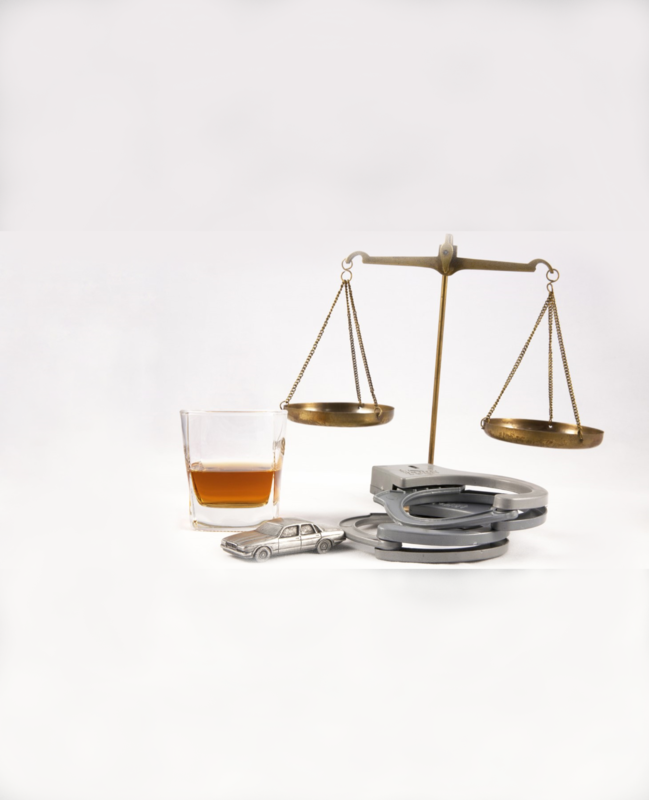 Get an experienced DWAI Defense Attorney to help you evaluate your options, if you’re faced with a DWAI charge. Waters, Kubik, & Cassens, LLC. Partner Damon Cassens has been practicing law in Southern Colorado since 1994. Damon studied biology and chemistry prior to pursuing his JD, so he has knowledge about the science behind DWAI, in addition to understanding the DWAI laws – understanding the Colorado Revised Statues on Driving While Ability Impaired, or DWAI, is only PART of the battle! Get an attorney that will think outside the box and fight for your rights! Hire a DWAI Defense Attorney, with experience in Colorado Springs, Fountain, Security/Widefield, Woodland Park, Cripple Creek. Damon has defended those charged with DUI, DWAI and DUID in El Paso County Court & Teller County Courts.